From the staff at Fat Willie’s Wing House…. Merry Christmas & the Happiest of New Years! Fat Willie’s will be closed Christmas Eve and Christmas Day, Dec 24th & 25th, and New Year’s Eve and New Year’s Day, Dec 31st and Jan 1st 2018. Wishing everyone a happy and safe 4th of July! 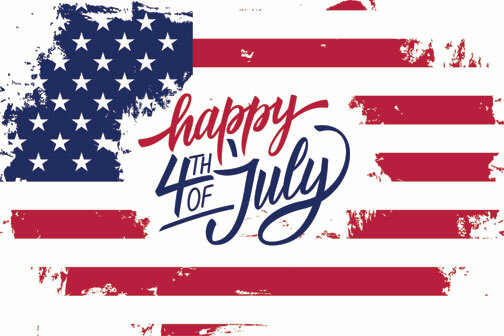 Fat Willie’s Wing House will be closed all day Tuesday July 4th so our staff may spend the holiday with family and friends. The more or less official start to summer is Monday.. May 29th… It is also Memorial Day and we remember those who have gone to battle for our freedoms and did not return. Take some time to remember them. A reminder also that Fat Willie’s Wing House will be closed all day Monday.. Memorial Day. Enjoy the day with family & friends. We will re-open again Tuesday May 30th at 11am.